Subscribe To Our Email Lists For Exclusive Free, Discounted and/or Awesome Training! 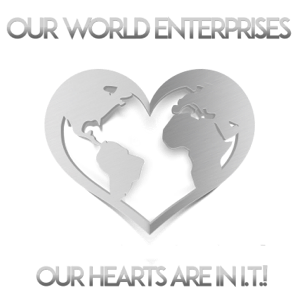 Our World Education is a Subsidiary of OurWorldEnterprises LLC! Our Hearts Are In I.T. !